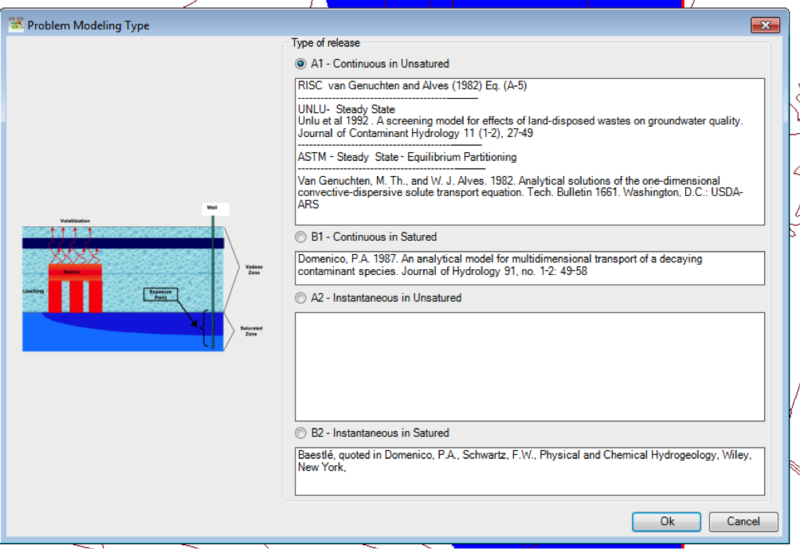 RISK-GIS is a GIS-DSS, developed as extension of ARCMap ESRI GIS software for mapping the fate and transport, the assessment of risk and exposure to toxic chemicals released into the environment from anthropogenic sources (continuous or accidental) or related to contaminated sites. 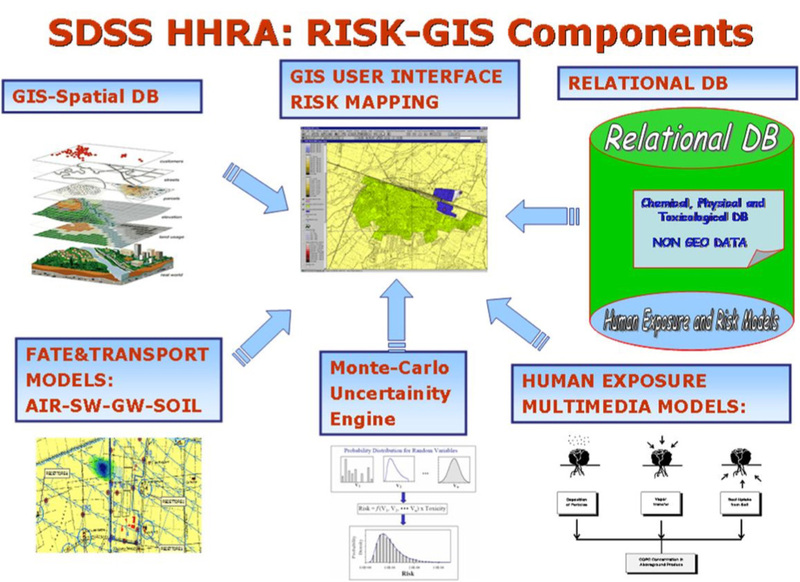 RISK-GIS allows an experienced user to proceed in several stages involving the HHRA (Human Health Risk Assessment) quantification through the use of fate and transport models of the of pollutants in different environmental media (ASTM/RBCA Tier II models, MODFLOW, MT3D, HSSM, Vleach, ISC3, CALPUFF), characterization of the receptors exposed to and use of specific models (RBCA, HWIR, CALTOX,) for the estimation of exposure and risk. 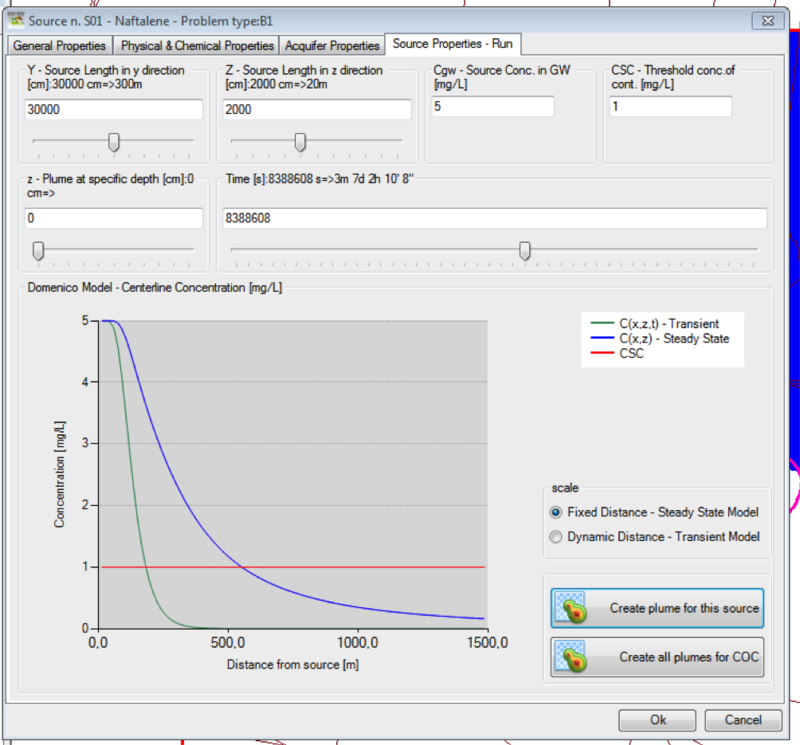 Find out the RISK-GIS demo now!